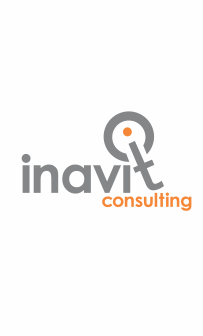 Inavit IQ Consulting (Pty) Ltd is a niche consulting business that focuses on the key levers that will impact positively on business value add. Inavit IQ Leadership (Pty) Ltd focuses on leader led high performance organisation transformation. InavitIQ Learning (Pty) Ltd focuses on building human capital capacity and competence. Inavit IQ Insight is a business research company with the capacity to translate data to insight and support actions through our network of partners.